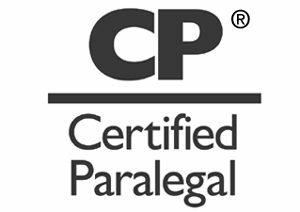 Marie R. Speed, Certified Paralegal – McLeod & Associates, P.A. Marie R. Speed is a Certified Paralegal and works in the areas of estate planning, probate, corporate, business entity formation, and business transactions. 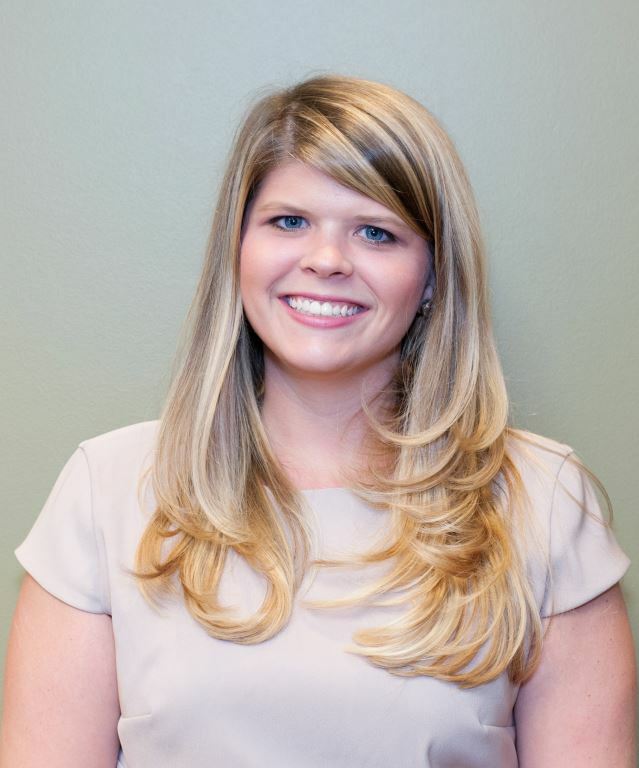 Marie earned her Bachelor of Arts in the Paralegal Studies program at The University of Southern Mississippi in 2011. She is a member of the National Association of Legal Assistants (NALA).